We’re building up the next generation of female leaders in Dallas. This isn’t work we can do alone. So we’re building up a community in Dallas, engaging people throughout the city who are interested in lending their time, experience and passion to make a real impact on the lives of girls. Our community is strong in its diversity; it is full of people from all different backgrounds that come together with the common goal of empowering girls. Our Dallas Auxiliary Board consists of seasoned professionals, recent college grads, long-time advocates of sports based youth development and people just looking to be part of something bigger than themselves. Everyone involved is enthusiastic about contributing to our mission growth. Members work to raise awareness, increase funds and create extraordinary opportunities for our girls. 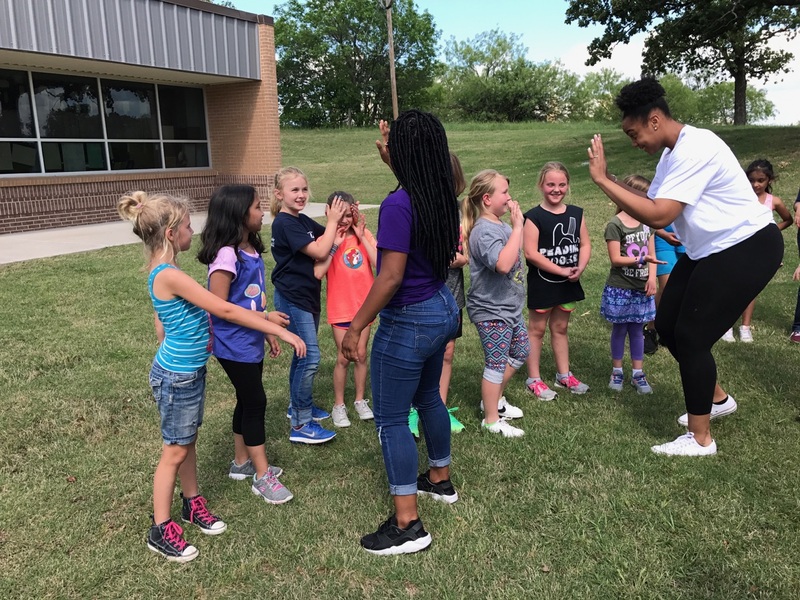 By joining Girls in the Game’s Dallas Auxiliary Board, you will not only strengthen Girls in the Game and our community, but you will contribute to your own personal and professional development and meet other individuals who share your passion. If you’re interested in learning more about joining the Dallas Auxiliary Board, contact Katie Cummings at kcummings@girlsinthegame.org.